Many general contractors use subcontractors when they have too much work on their plates or are overextended. Companies need subcontractors to keep their own profitable, which creates a symbiotic relationship of give and take between businesses and encourages growth for both. Subcontractors aren’t officially employees of a company, but they still operate under the general umbrella that is the company itself. Use these tips to manage subcontractors efficiently so that corporations and subcontractors alike can remain successful. Lines can become blurred between a client and contractor when subcontractors are added into the mix. Make sure that you are clearly communicating the clients’ needs to the subcontractor, so that there are no issues when the project is completed. Every project is different, no matter how many times a subcontractor has done a similar project. Lay out all of the responsibilities clearly and don’t assume that the subcontractor knows every detail of the project. Inform clients that your subcontractor is an independent entity. Set boundaries and roles with your clients and subcontractors, so there is never any confusion as to who the boss is. Encourage subcontractors to direct any clarifying questions directly to supervising staff rather than clients. 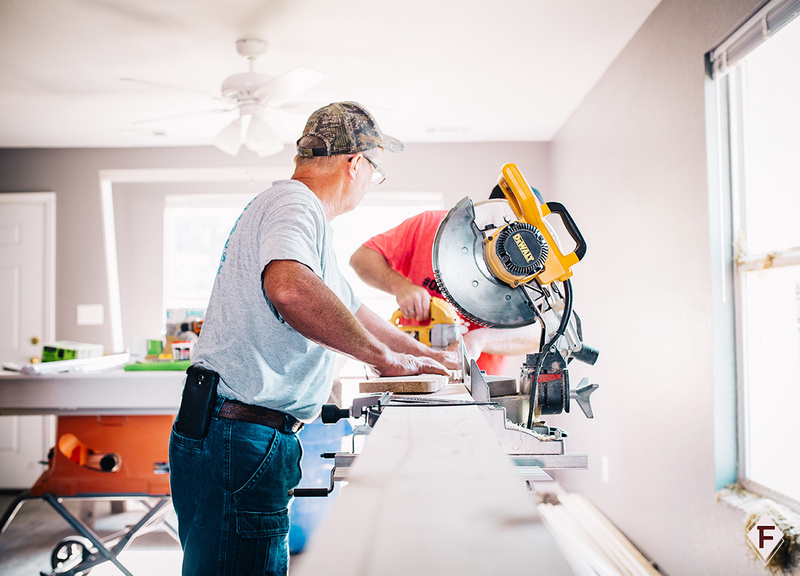 Subcontractors might be independent contractors, but that doesn’t mean that they work for free. It is best if you structure a compensation plan for your subcontractors. That way, they are paid a percentage of the contract at a predetermined time. It is most likely that your job isn’t the only project that a subcontractor is working on. Communicate the deadline to your subcontractor so that they have a clear picture of your expectations and can get the job done in the time allotted. Invite your subcontractor to weekly meetings and to one-on-one time with your client so they can get a feel for your management style. Before throwing your subcontractor into the job, take them for a walk around the jobsite to familiarize them with where they are working and point out any details that they might need to know before they start. If you have clients looking to start a home renovation project this summer, Firenze has a wide selection of beautiful and durable natural stone! If you are in search of natural stone from our collection, contact us at Firenze International and we would love to help you and your clients find the natural stone of their dreams!